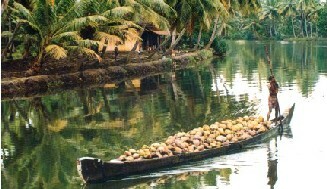 Kerala is among the 50 must see destinations suggested by the National Geographic Magazine. Tourism is a global phenomenon. It is an expression of man's natural instinct to move from one place to another and to appreciate the handiwork of the Great Creative Original Artist ! India with her naturally beautiful lakes, backwaters, beaches, hills and forests is one of the best tourist attractions in the world. If a tourist wants trekking and mountaineering, which mountains in the world can compete with the Himalayas ? If he wants exposure to the sea and the sun, where else would he find thousands of miles of virgin beaches against the background of swaying coconut palms ? If he wants to visit ancient ruins or sites, which country can match the monuments of the Buddhist, Hindu, Jain, Muslim, Sikh and Christian faiths ? If he wants to move far from the Madding Crowd, away from modern Civilization, where else can he find such natural beauties like the Andamans with their thick rain forests and the Lakshadweep islands with their sparkling clear waters ? If he wants to study and research Ayurveda and Yoga, where else can be find Ayurvedic and Yogic retreats run by bona fide Yogis and Ayurvedic Doctors ? 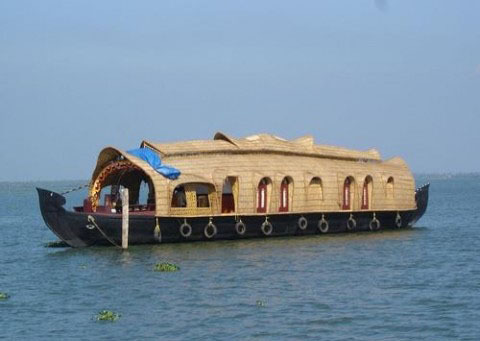 Kerala and Kashmir are two outstanding states known for their intrinsic natural beauty. While Kashmir resembles the beauty of a cine actress, Kerala on the other hand resembles an aristocratic damsel. 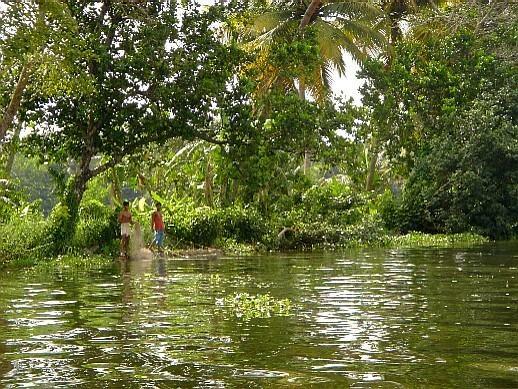 Strategically located at the South Western tip of India, Kerala has unique geographic features which make her one of the most sought after tourist destination spots in Asia. This puny state is a breathtakingly ravishing greenland. Excellent investment opportunities in Tourism Industry is bestowed by this state with her natural endowments like tranquil beaches, exhilarating hill stations, soothing backwaters, spectacular art forms , historic monuments, rejuvenating health packages, year round festivals & exotic wildlife. The tourist is enriched by a unique experience, having tasted a strikingly beautiful land as the Lord made it, and this enchants him throughout his life. Kochi, the Queen of the Arabian Sea, will be donning the robe of the industrial hub of South India, in terms of development & infrastructure, within a couple of years. IT, BT, Service Sector Companies & owners of hotels & resorts will make a beeline for space in this city and she will become the home of thousands of well trained professionals. Real Estate & Hangar Expansion of CIAL, Smart City, Fashion City. Over all that liveth and all that moveth still ! Such Cosmic Consciousness is possible only in a Nature blessed land ! The agri sector is reinvigorated by the surging demand for organic food, especially with the tourism inducted markets. Kerala's agri & knowledge base, based more or less in Ayurveda & Naturopathy, enable her to emerge as one of the largest producers of organic foods, including spices, rice and tropical fruits. Statistical Research carried out by Peter Aderhold revealed that there are two types of travelles. The ' Sun-Sand-Surf"(SSS) and the other the " Alert Independent Traveller "(AIT). While SSS is the mass market and AIT the newly emerging niche, AIT is the rising star, according to the latest research. 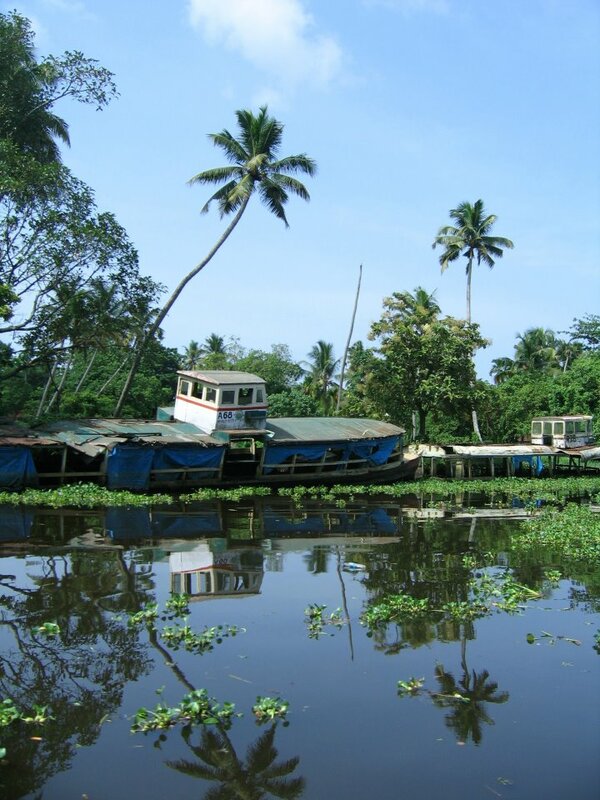 The SSS category traveller will prefer Goa with her beaches while the AIT will favour "God's Own Country", Kerala. 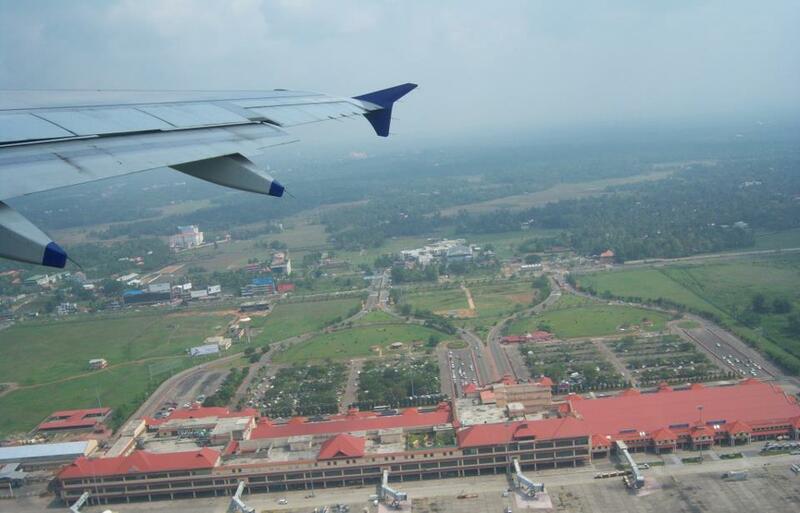 Plans to make Kochi Bunkering and Tourism Hub. The littoral drift phenomenon, which is associated with the movement of substantial quantity of sand, predominantly from the north to the south, has been widely held to be responsible for the coastal erosion off the coast of Cochin. This phenomenon is also thought to be principally responsible for the fact that 95% of the siltation of Cochin Port is from the outer sea. At 21 million cubic metres per year Cochin Port has the highest siltation among Indian ports, necessitating year-round maintenance dredging. Conceptual studies through IIT, Madras and Central Water & Power Research Station, Pune show that the intensity of the sea erosion as well as the siltation of Cochin Port can be reduced if two breakwaters are put up at the mouth of the Port. Cochin Port had therefore appointed M/s.i-maritime Consultancy Pvt. Ltd., Navi Mumbai for preparing a Feasibility Report for the Outer Harbour project. Their study, based on extensive modeling at Central Water & Power Research Station, Pune shows that if two breakwaters are constructed, there would be an accretion to the coastline of 50-100 metres in the Fort Kochi-Chellanam area and 100-200 metres in the Puthuvypeen area in 10 years. As such, the project is of immense environmental importance to the Cochin coast. A further benefit of the breakwater project is that it reduces siltation in the inner harbour from about 21 million cubic metres to 12 million cubic metres, a drop of 40%. It would be possible to reclaim about 2,600 acres of land inside the northern breakwater and about 650 acres inside the southern breakwater. The Indian Navy has evinced interest in the reclamation of 650 acres inside the southern breakwater. 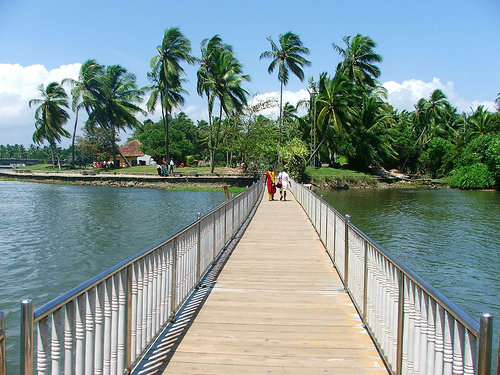 There are also plans to connect this area with the Fort Kochi area through a 1.7 KM long bridge, which could be a landmark tourist attraction for Cochin. The 2,600 acres that could be reclaimed inside northern breakwater has been earmarked for the development of anyone of the following projects: Export Oriented Refinery Unit, Oil Trading Hub, Offshore Rig Fabrication Facility, Free Trade Warehousing Zone or Ultra Mega Power Plant. Cochin Port has now invited an Expression Interest for setting up of Export Oriented Oil Refinery or / and Oil Trading Hub in this 2,600 acres of area.